What is Hope International Ministries? Hope International is a Christian, charitable, non-profit organization that utilizes the tools of free medical clinics and surgeries, humanitarian aid, disaster relief, development and compassion ministry to demonstrate the love of Jesus to some of the neediest people on Earth. Our mission is: "Taking physical and spiritual Help, Hope and Healing to Hurting Humanity around the world". What impact is Hope International Ministries having and where do they focus? Though H.I.M. has impacted many locations and nations to meet disaster relief needs (Hurricane Katrina & Rita, Sandy & Matthew, Haitian Earthquake, etc. ), they have a consistent passion for the people of the Dominican Republic. God has granted Rev. Kurt and Debi Holthus uncommon favor with the last two leaders of the Dominican Republic, Presidente Leonel Fernandez and current Presidente Danilo Medina. This uncommon favor has opened unprecedented doors for Hope International to assist the wonderful people of the Dominican Republic and enable a scope of ministry that is literally impacting the nation. Kurt and Debi Holthus with former Presidente' Leonel Fernandez in the Presidential Palace. 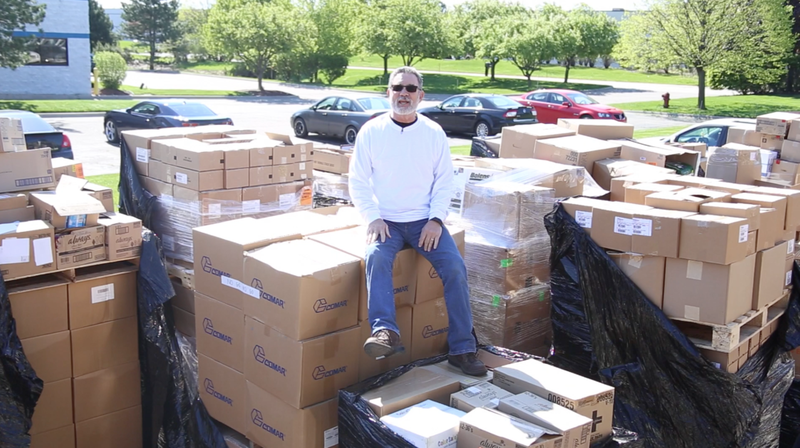 Since 2003 Hope International Ministries has provided more than $105,000,000 in medicine and medical equipment. They have led more than 1,870 medical professionals to bring cutting-edge medical care to many who had never seen a doctor before; free medical clinics and surgeries literally save countless lives from infants to adults. They have built playgrounds for children in villages where they had never seen a swing-set before. They have demonstrated the love and compassion of Jesus through evangelism and outreach to some of the most neglected people in the region. Hope International’s Annual Pastor’s Conference has strengthened and encouraged thousands of native pastors and their spouses. 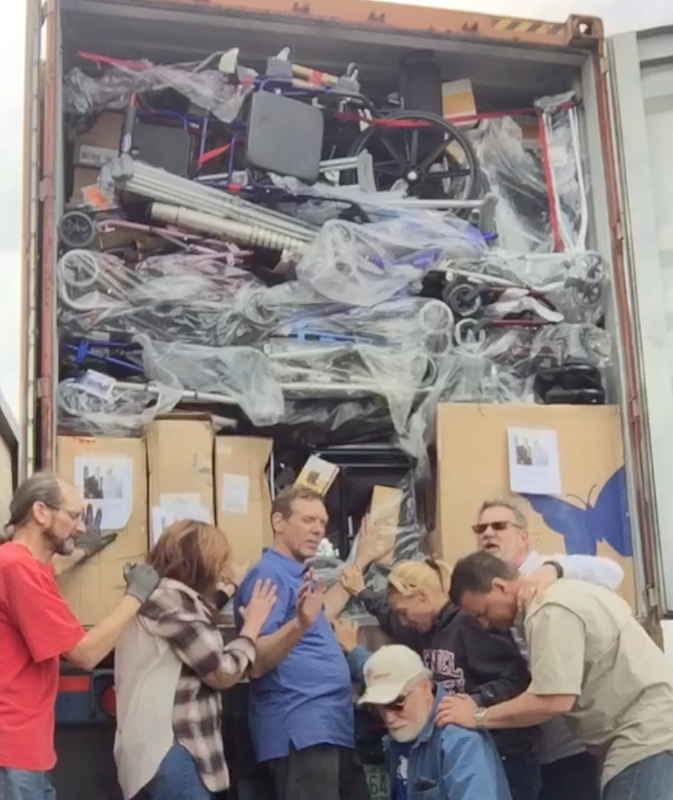 Kurt Holthus loading $8 million dollars in medicine for the D.R. 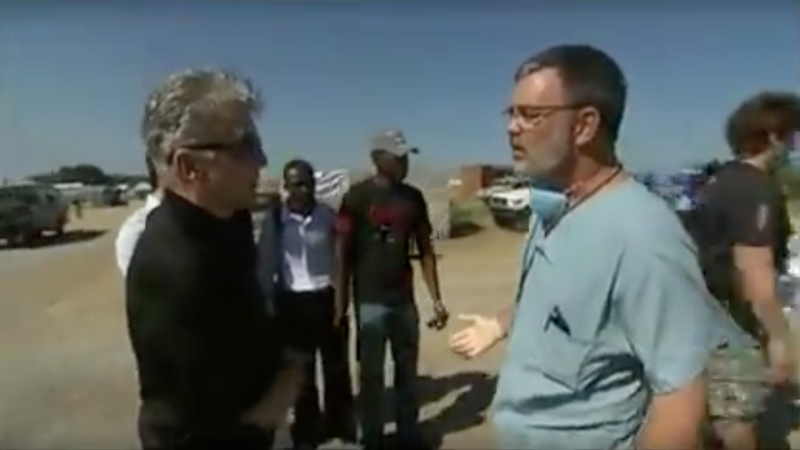 Hope International Ministries has been featured on The NBC Nightly News, Geraldo At Large, John Walsh’s AMW Haitian Earthquake Special, and numerous local TV broadcasts and newspapers. Rev. Kurt and Debi Holthus founded Hope International Ministries in 2000 with the specific focus of bringing help and hope to hurting people. 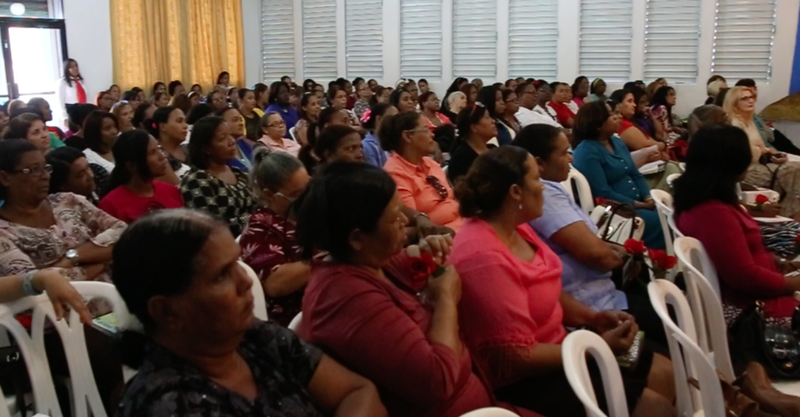 The Holthus’s consistent leadership has brought Hope Internaitonal to become a major provider of compassion ministry to the people of the Dominican Republic. They are both alumni of Central Bible College in Springfield, MO. The Holthus’s resume as innovative leaders includes: planting a thriving church in MI, starting a large-scale local feeding and compassion ministry, founding after school children’s programs for at-risk students, starting addiction support groups, founding a large state licensed day care center, and leading countless building, missions, humanitarian, medical aid and relief trips. Kurt and Debi are gifted communicators who have spoken to audiences as large as 20,000. Major missions-focused churches, such as First Assembly, Ft Myers, FL., utilize the Holthus's passionate speaking to motivate their congregations to participate in compassion missions. Kurt has ministered in The Americas, Africa, Asia and Europe. How did Hope International Ministries begin? A passion for International outreach was also acted upon during this season, with trips to some of the poorest places in the world: inner city Mexico, Burkina Faso, Ivory Coast and India, to name a few. Out of the Holthus’s love for people and a profound sense of the heart of God for the hurting, Hope International Ministries, Inc. (501c3) was founded in 2000. 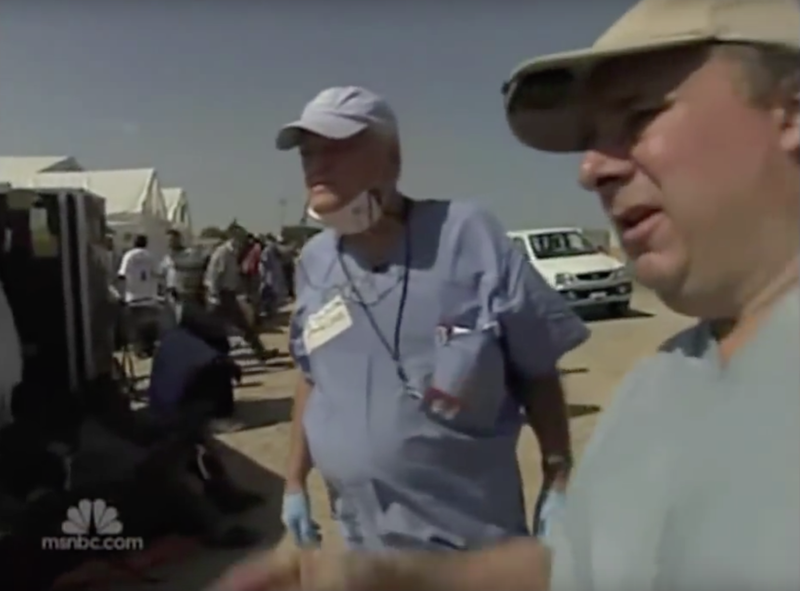 Since that time, Hope International has been propelled to the cutting edge of disaster relief, medical care, feeding, construction, development, education and humanitarian aid to some of the neediest people on earth. What is the future vision of Hope International Ministries? Hope International Ministries is currently in the process of securing land to build an Orphanage, School and an Ambulatory Surgical Center / Medical Clinic providing free quality health care for the precious people on the north shore of the Dominican Republic.